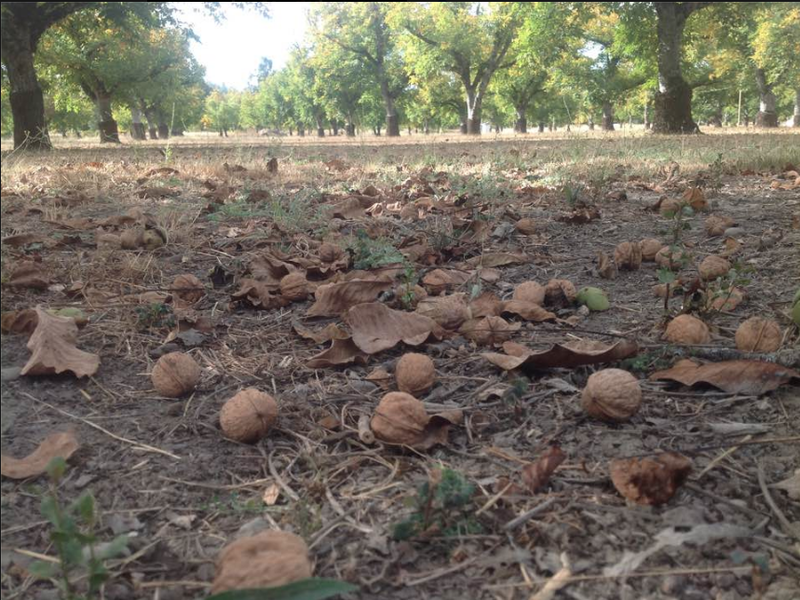 ...raining walnuts! 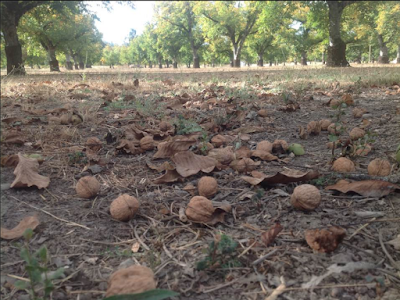 We'll be harvesting by hand on Saturday 10/15 (rain or shine). Come join us at Dancing TreePeople Farm in Upper Lake.